ADA Compliance Means Policy Needs to be Compliant too! Take a look at Rule 6. It includes the text “SELF-PROPELLED VEHICLES PROHIBITED.” Does that include powered wheelchairs? It’s important to be careful with your signs, printed materials, and policies. Discriminiatory verbage hurts your loyal customers — even if they’re too polite or shy to say anything — and can make you look very bad should you ever get sued. Anyone who does an ADA inspection, especially for Facilities under Title 2 (government) for a full ADA transition plan needs to have their policy looked at! Remember, the ADA also has Title 1 which covers employees. (Any good HR firm, or consultant can advise you on this.) But in terms of access to goods and services you need an experienced ADA consultant to look through your policies. 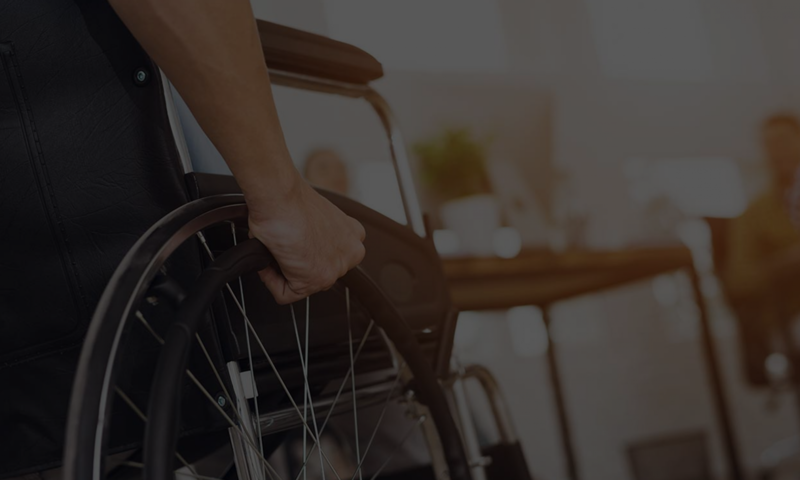 If your consultant thinks that walking through a court house or police station with a tape measure is all it takes, then you need a better ADA consultant, one that won’t get you into a lawsuit. If you want to look directly at what our services cost, or for further information on the topic, you can go to these official ADA sites.